Terminal Crimp Manufacture - Taiwan King Pin Terminal Co. 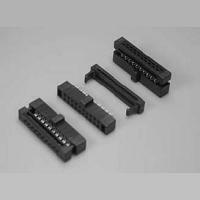 The Terminal Crimp Manufacture company, TKP, is an ISO 9001:2000 quality endorsed manufacturer of connectors. 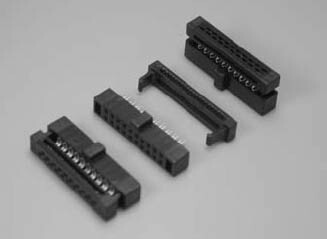 Established in 1987, TKP dedicates to the quality of the connector products and has already got the reputation worldwird. For better quality, the progress and equipment are both important. The equipments used for this product of TKP are all high quality international manufacturing equipment. From the material import to final progress of terminal crimp manufacture, each step is strictly demanded to fit the standard of the TKP quality examine. Because of the high standard, TKP products has passed UL, CSA, TUV approval, RoHS compliance and patents. With such a strict progress, we believe that all customers can always get the best TKP products as what they need.